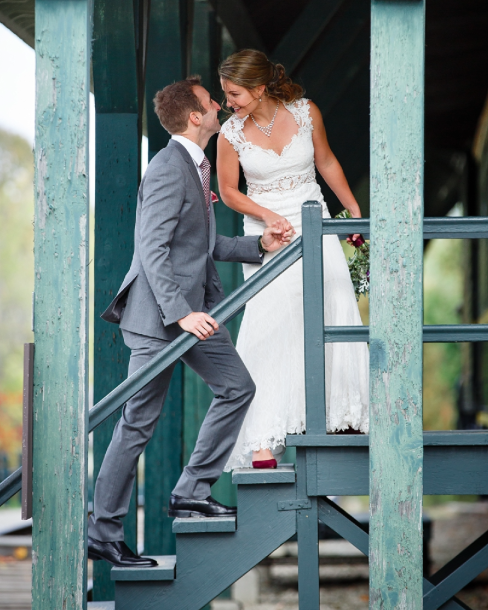 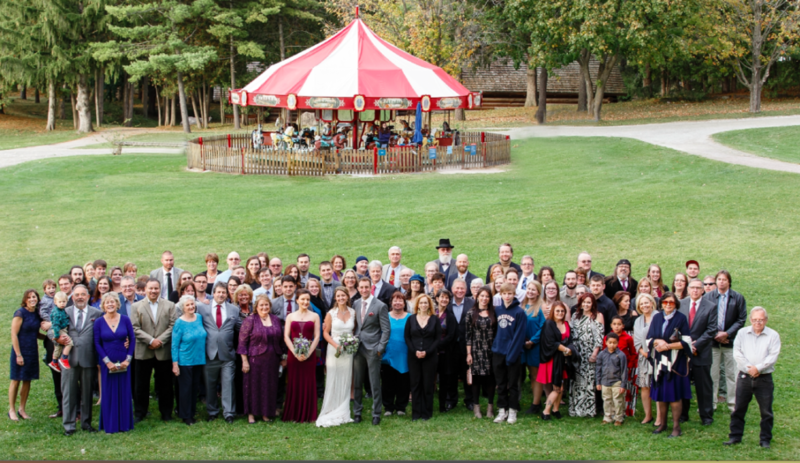 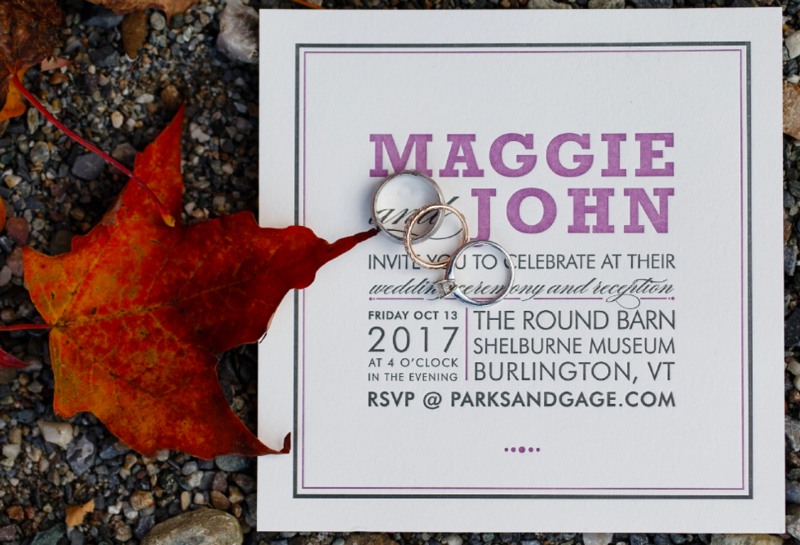 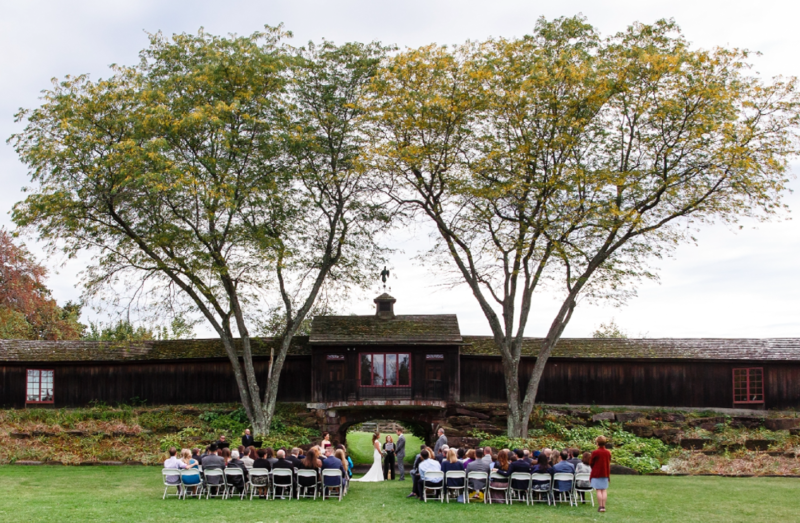 Bravely tempting fate, Maggie and John got married on Friday, October 13 at Shelburne Museum. 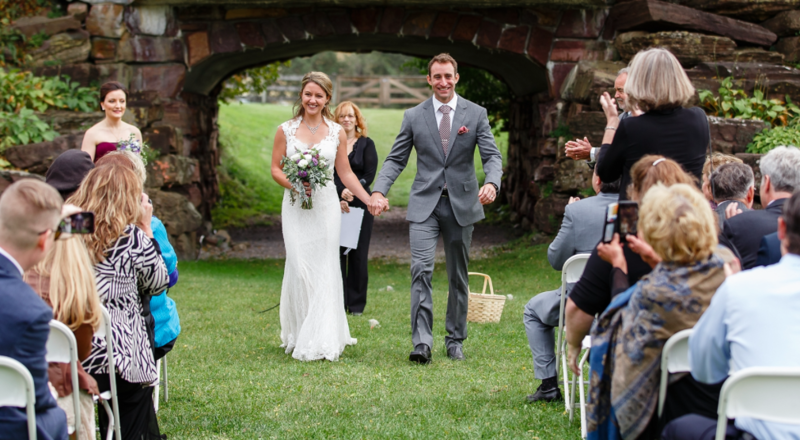 Their karma must have been squeaky-clean, because getting hitched went off without a hitch! 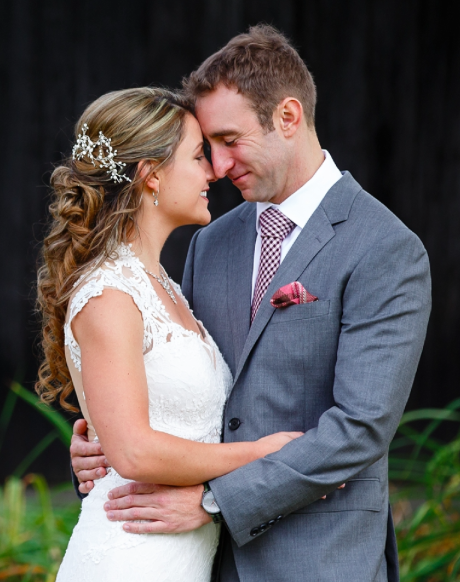 Share the beauty as captured by photographer Amy Bennett.